Modest in stature but with a giant heart, Norwich City have made their mark in English football over the last 100 years. 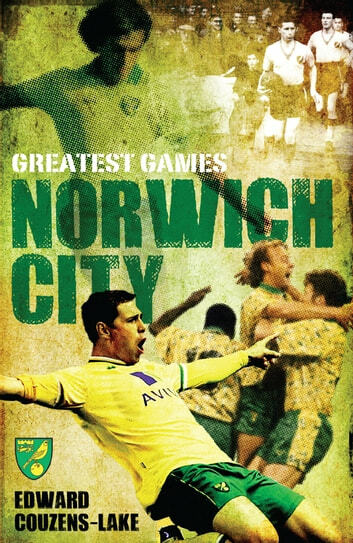 From giant-killing exploits during Southern League days, to near glory in the inaugural Premier League season, not to mention all points in between and beyond, this book looks back at the 50 greatest games in Canary folklore. Written by experienced Canaries historian and author Edward Couzens-Lake, and complete with some iconic pictures, Norwich City's Greatest Games brings to life some of the most memorable moments in the Canaries' history.